With summer road trip season fast approaching, we’re re-publishing the post from a few years ago. 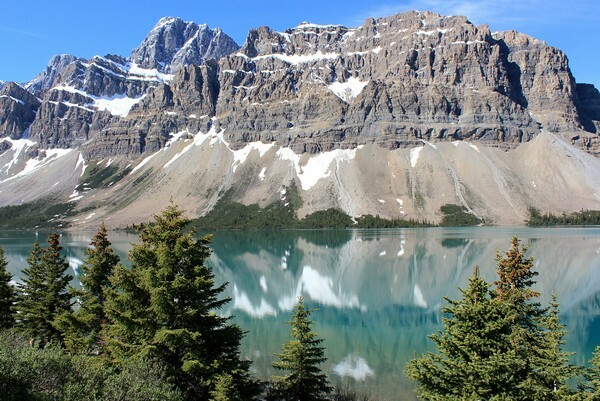 In our completely biased opinion, there is no better place for a road trip than the Canadian Rockies in Alberta and British Columbia (read about the best road trip from Vancouver for first time visitors). We’re still beaming from our road trip through the Canadian Rockies last summer. 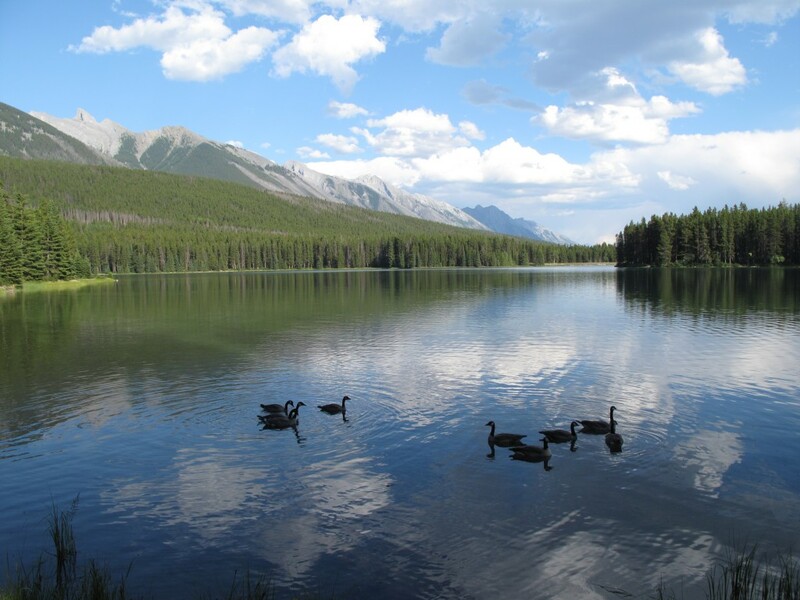 The pristine natural landscapes of Jasper and Banff National Parks are some of the most spectacular on the planet. 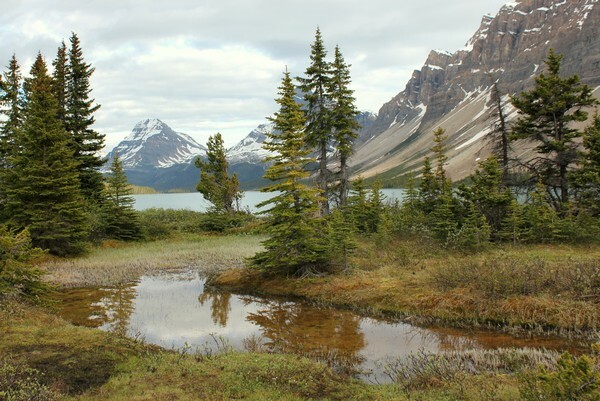 The best part about these Canadian Rockies landscapes is that they’re easily accessible, so you don’t have to spend hours trekking deep into the mountains to experience Alberta’s magic. This is very important when traveling with an infant and toddler. 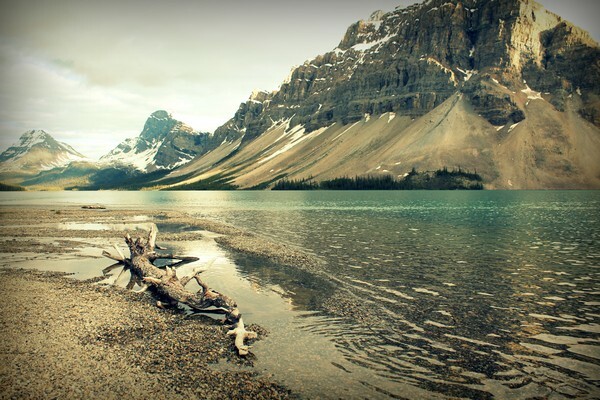 Today, we’d like to share our favourite landscape photos from Alberta’s Canadian Rockies. 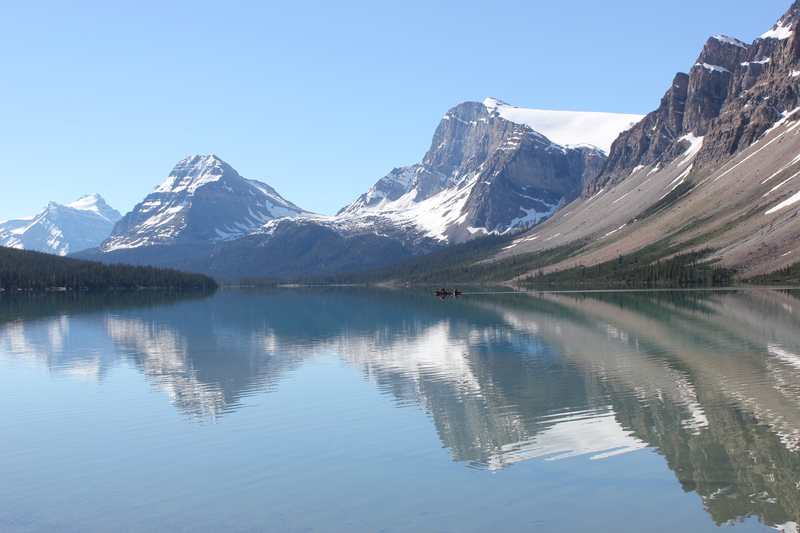 Morning canoe on Bow Lake in Banff National Park, located on the Icefields Parkway. 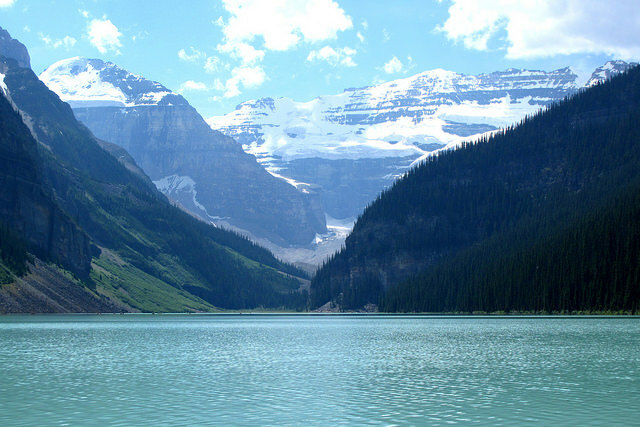 Lake Louise in Banff National Park. 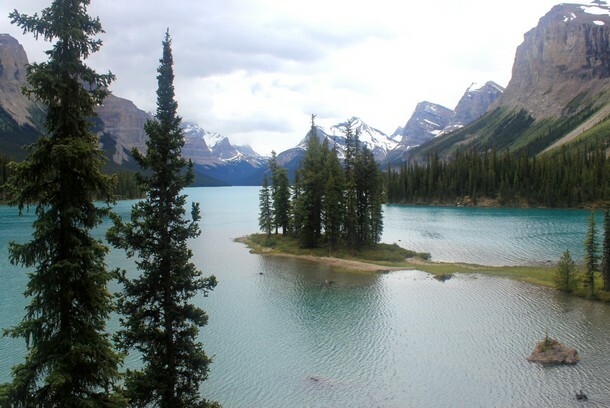 Spirit Island on Maligne Lake, Jasper National Park. Forest trails around Bow Lake – see more photos from Bow Lake here. Banff Town, as seen from the viewing platform on Sulphur Mountain. Traffic jam in Banff National Park. Calm after the storm, Bow Lake. 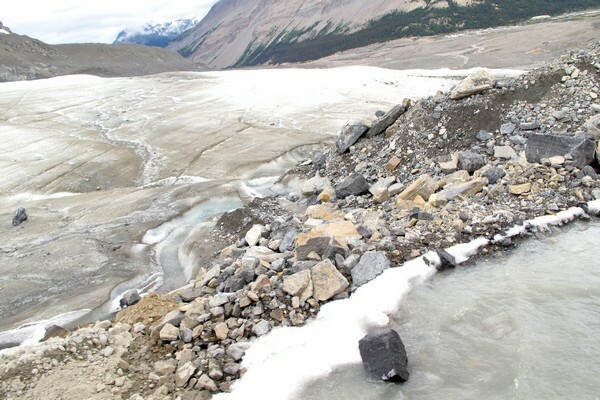 Glacial river at the Athabasca Glacier. Morning scene at Bow Lake. Deep blue waters of Moraine Lake, Banff National Park. Evening commute at Two Jack Lake in Banff National Park. Alpine landscapes from Sulphur Mountain in Banff. Bow River, as seen from the Bow Valley Parkway. 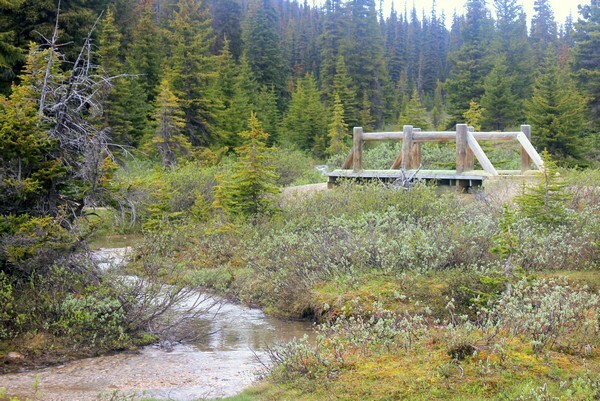 Hiking trails around Bow Lake. 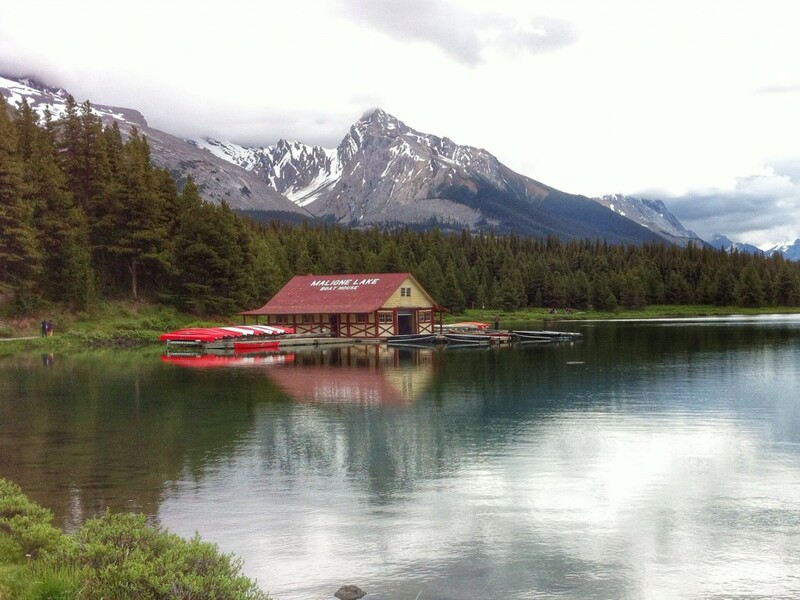 The Boathouse – Maligne Lake, Jasper National Park. Two Jack Lake in Banff National Park. Simpson’s Num-Ti-Jah Lodge on Bow Lake. 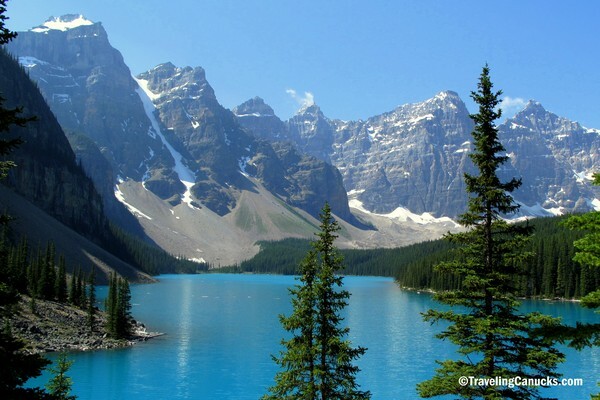 Have you visited the Canadian Rockies? If so, what was your highlight? Share your experience in the comments below. We’d love to read about it! Just beautiful, drove from Vancouver through the Rockies, stopping at some of the above places, absolutely stunning scenery along the way, loved Banff, from Calgary flew to Toronto then Montreal. Montreal my best city in Canada. 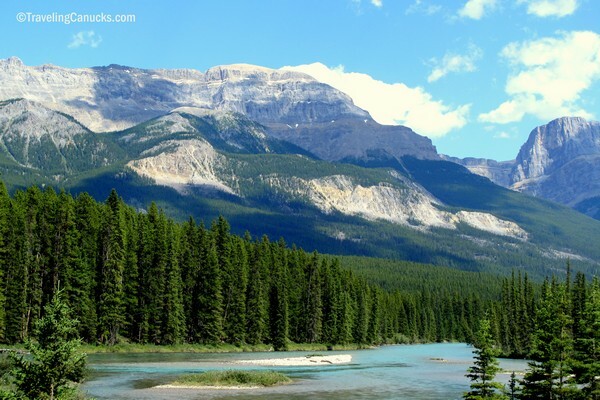 Stunning images… The scenery is spectacular in the Rockies, isn’t it! 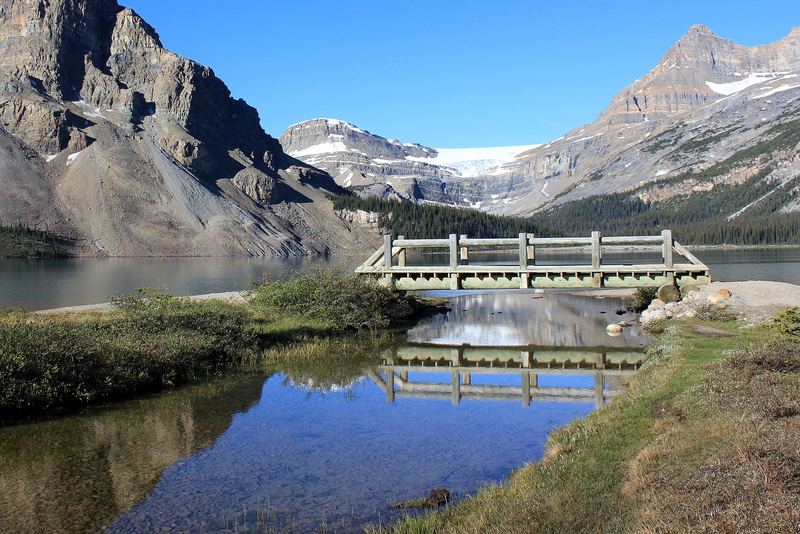 We used to live in Calgary, so hiking in the summer in the mountains was something we’d often do on daytrips. 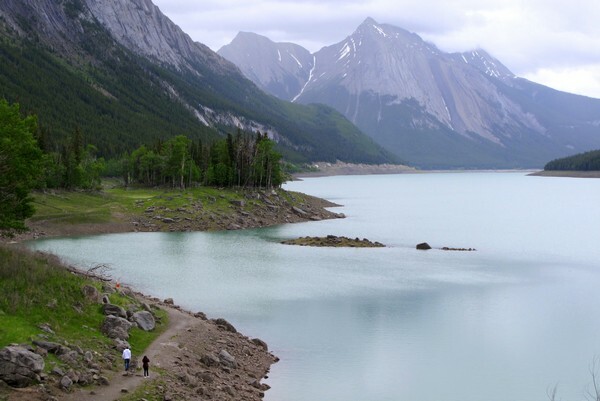 And this past summer, we spent a few days hiking in Jasper – we loved it so much, we’re returning there to meet up with family for another summer Jasper getaway. Breathtaking views. These are amazing places and beautiful photos too. Postcard quality, worthy to be proud of! Stunning photos from amazing landscapes. The Canadian Rockies is such a beautiful place in the world. This year we visited the Rockies as well, but it was early in the season and most of the lakes were still frozen. Also nice, but different. Wow – beautiful shots. I’ve never been to Canada (please don’t hate me!) but would love to do some hiking in landscapes like this. It’s those same stunning vistas that keep us coming back to Calgary every winter including this one. I hope we can visit the area thus summer! Your pictures are amazing and make me want to go even more! Great pics. They bring back incredible memories of my weeks there. I can’t get enough of these mountains and lakes. Amazing landscapes indeed! Alberta looks spotlessly beautiful. Its scenes like this that make me so happy that I live in the Western part of Canada now … makes the winters worth it! I can see why you love it here. Such stunning landscapes. Great photos! Just beautiful, drove from Vancouver through the Rockies, stopping at some of the above places, absolutely stunning scenery along the way, loved Banff, from Calgary flew to Toronto then Montreal. Montreal my best city in Canada.Amazing landscapes indeed! Alberta looks spotlessly beautiful. Wow, just wow! Canada is so, so beautiful and I’d love to visit. Do you know if Alberta is good to visit weather-wise in the winter months (jan-feb)? Fellow canuck here. I never been out West and this is a great example on why I definitely have to. 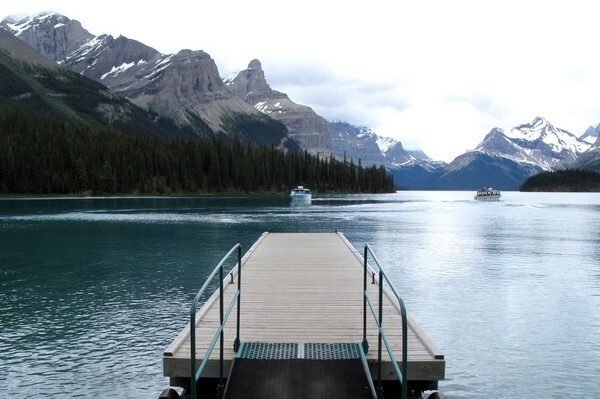 We Western Canadians are so lucky to have these vistas in our backyard … amazing shots! I’ve been wanting to hit the Canadian Rockies for ages now, I have a friend that works on the trains there and has been telling me I should visit forever. Amazing photos, hopefully I get to visit sometime soon! Beautiful pictures. I have visited Alberta a few times and I absolutely love it there. Usually, I go for the Calgary Stampede, but I’ve also visited Jasper, Banff, and Drumheller. I hope to go back again soon so I can visit more of the province. Stunning photos! Maybe I can add this to my to go place this year!